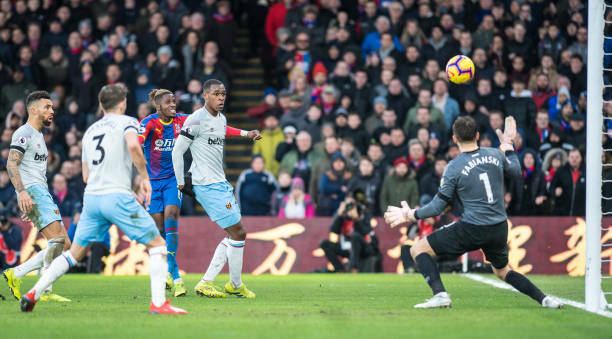 Wilfried Zaha earned a point for Crystal Palace against West Ham after Mark Noble scored his first Premier League goal of the season and had worked so hard to get his side into the lead. James McArthur and Michy Batshuayi missed great chances for the Eagles to level the score after the West Ham captain gave the visitors the lead from the spot in the first half. 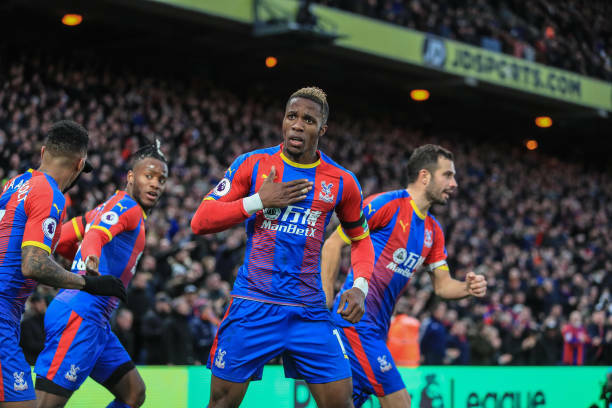 However, Zaha, who returned to the side following an initial one-match ban, struck a timely equaliser deep into the second half.